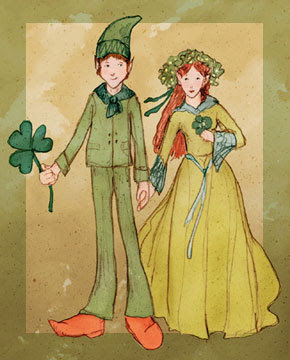 The Toymaker has wonderful print, cut and fold projects for your St. Patrick's Day celebration. I love this coin box! 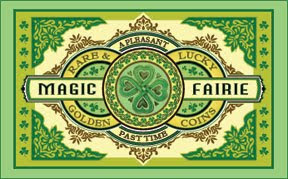 I printed the coin box for my boys as a little gift from the lucky leprechaun on st. patricks day morning!